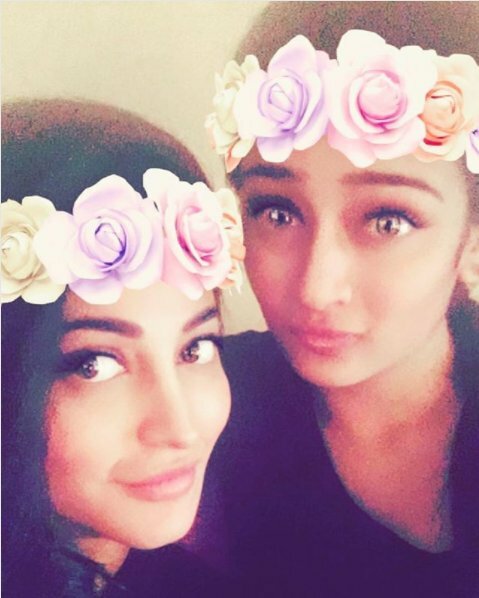 Here are some awesome photos of Akshara and Shruti giving us some sibling goals. The lovely Shruti Haasan is arguably one of the popular and gorgeous divas in K-town today. She enjoys a strong fan following thanks to her good looks, sincere performances and of course bindass nature. Moreover, she has worked with top stars such as Vijay and proved that she is an A-lister in the purest sense. 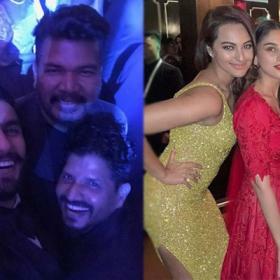 As it so happens, the actress is pretty active on the social media and makes it a point to post personal pics on Instagram. 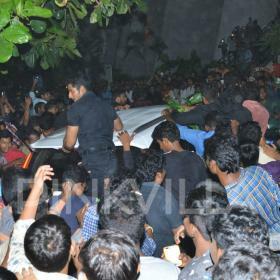 Needless to say, the pics have made her bond with fans even stronger and made movie buffs love her even more. 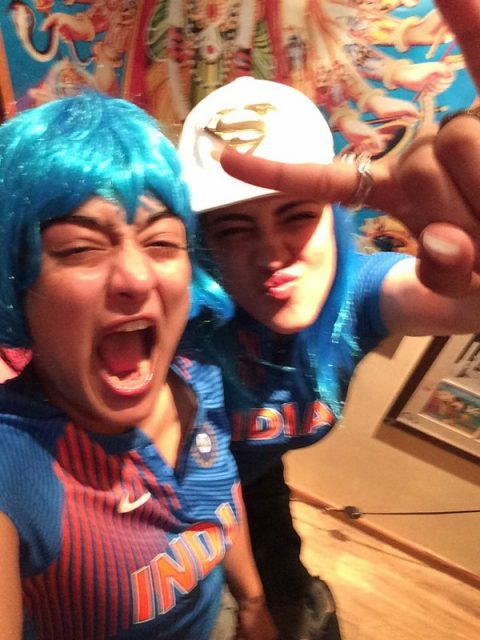 Her frequent posts have also given us a glimpse of her chilled and wonderful rapport with her younger sister/actress Akshara. The Haasan girls seem to share a lovely bond with each other and often have fun like there is no tomorrow. 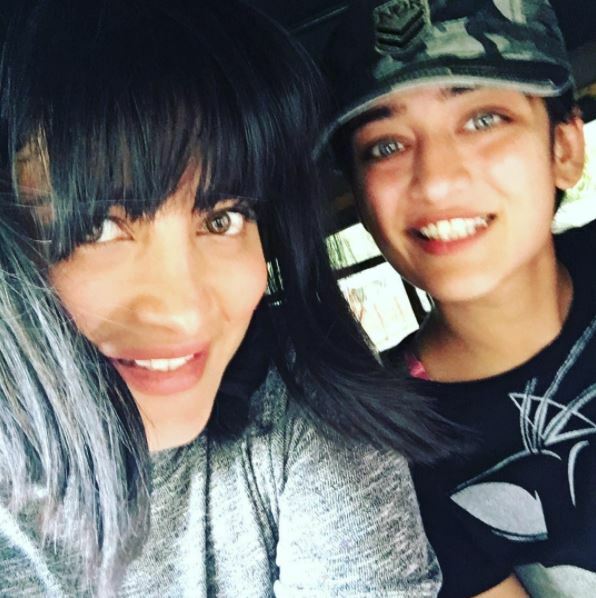 Shruti has previously shared photos of her chilling with Akshara at a beach as well as well as at home and given us some sibling goals. Interestingly, Shruti had once said that the she rarely discusses work with her sis. She had further added that they love chatting about random things and just hanging out together. “ We keep asking each other ‘what are we doing’ and then it gets boring. We have typical sibling conversations, too. We talk about nonsensical stuff like sharing funny videos of cats, kids and all that. Then she will show me pictures or videos of these guys dancing. So, our chats are absolutely normal,” she had told a daily. Well, we wish Akshara and Shruti good luck for their professional commitments and hope that they continue giving us sibling goals in the days to come. Oh, and here are some awesome pics of the siblings together. 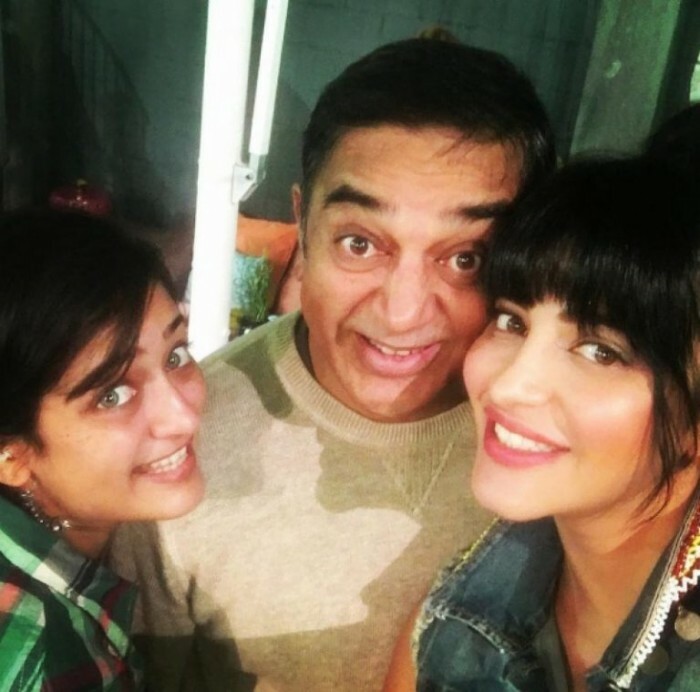 These photos of Shruti and Akshara prove that the Haasan sisters are coolness personified. Shruti, why did you tamper with the way God made you? I found you to be much more attractive with your original features. Now that you have chiseled down your nose and inflated your lips, it’s given your face an unrealistic and exaggerated quality. Please don’t mess with your face anymore. Female empowerment should be about embracing ourselves. How are young girls supposed to learn about true and genuine confidence from you and other actresses if all of you fail to accept yourselves and are often surgically tweaking some body part or the other? Something to think about. 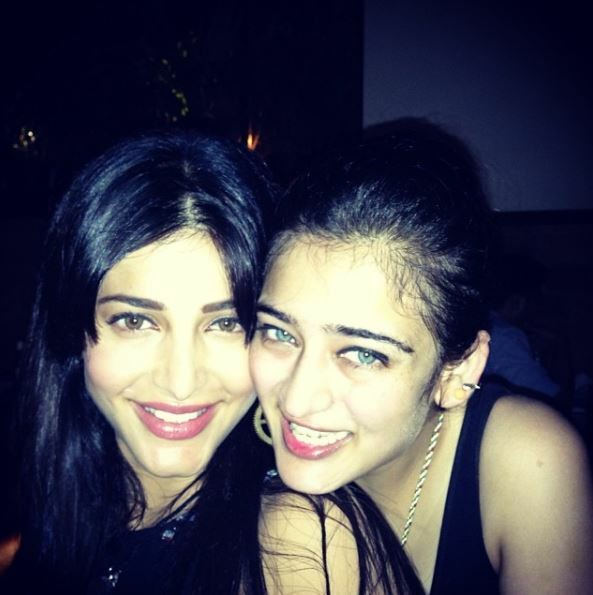 Shruti dont mess with your face please. yess! please stop as you were one of the prettiest girls before you started messing with it.